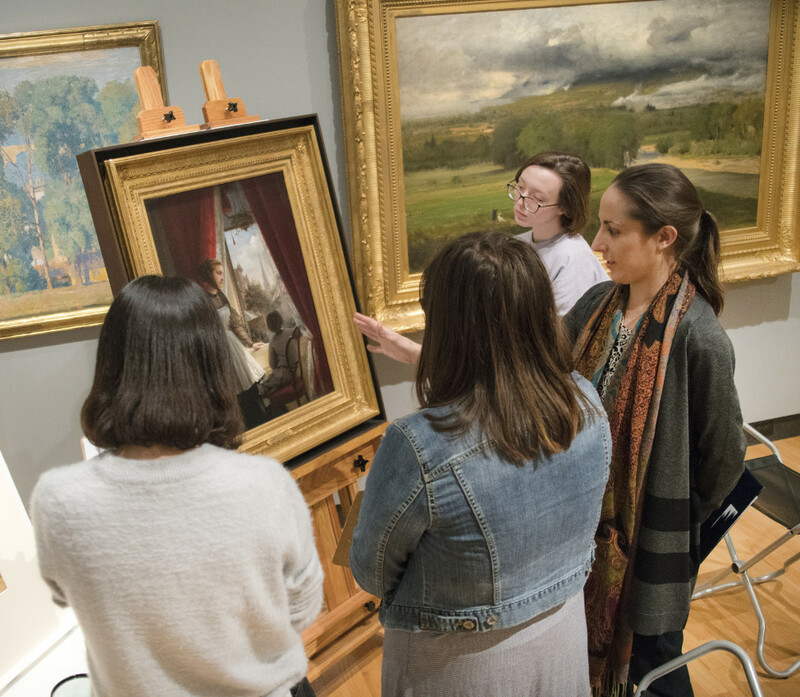 The Mount Holyoke College Art Museum’s Teaching with Art program is one of the most active of its kind in the country, fostering collaborations with classes across the college curriculum with an eye toward experimentation. 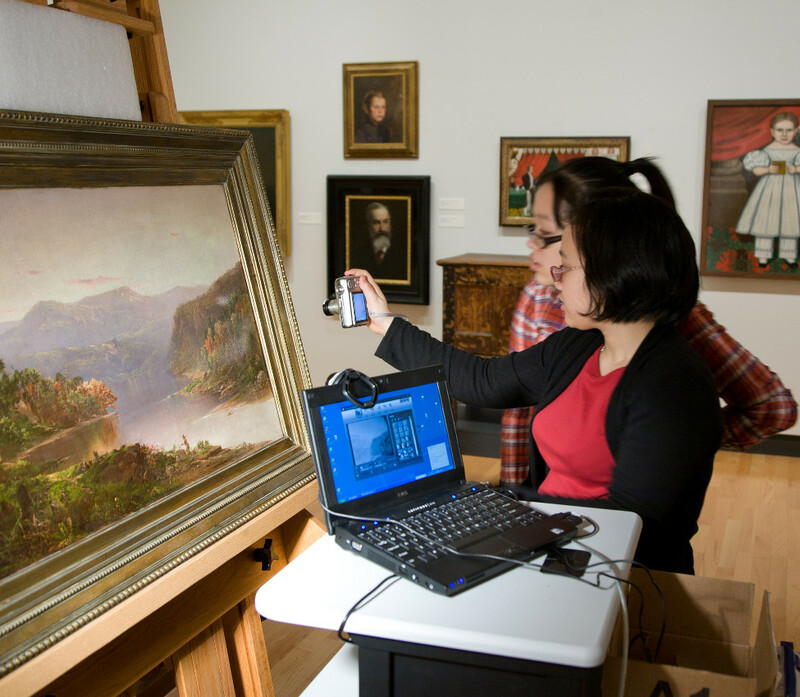 Nearly 200 class sessions across 30 different disciplines are held each year at MHCAM. 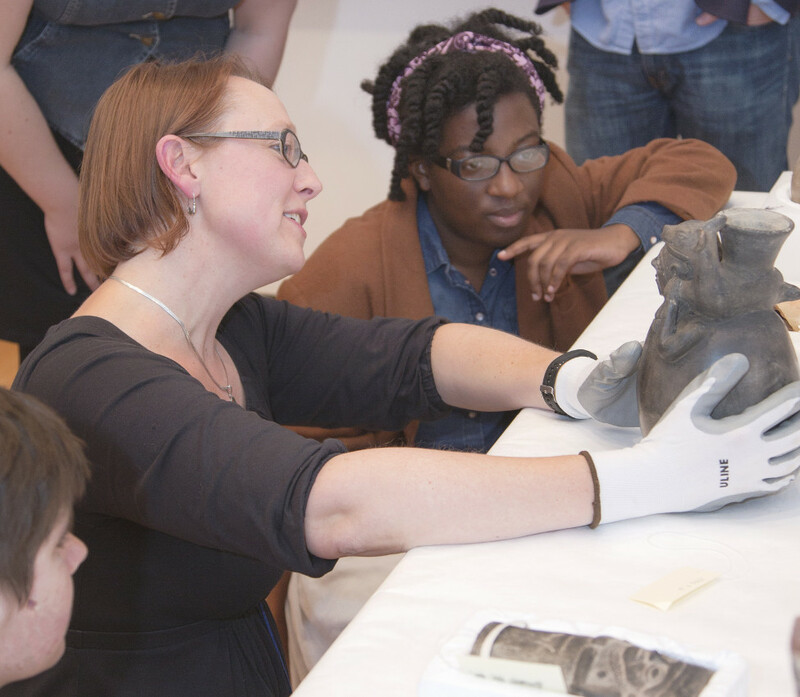 During these sessions, faculty and students engage with original objects in an intimate space that affords them time to look closely, share ideas, and make connections with course material ranging from the laws of physics to fundamental aspects of the human condition. 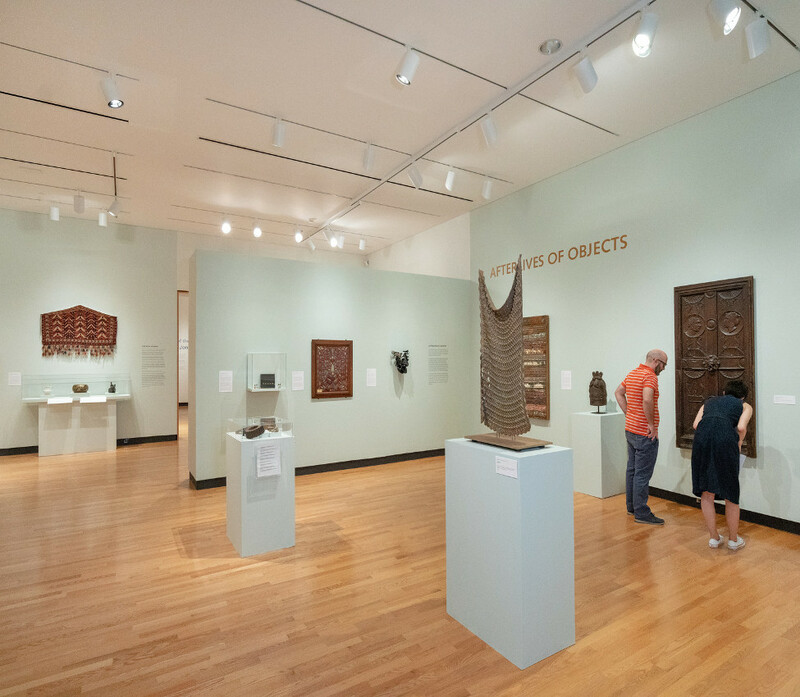 In September 2019, the Museum will mark the tenth anniversary of this acclaimed program, which was initially funded by a major grant from the Mellon Foundation. 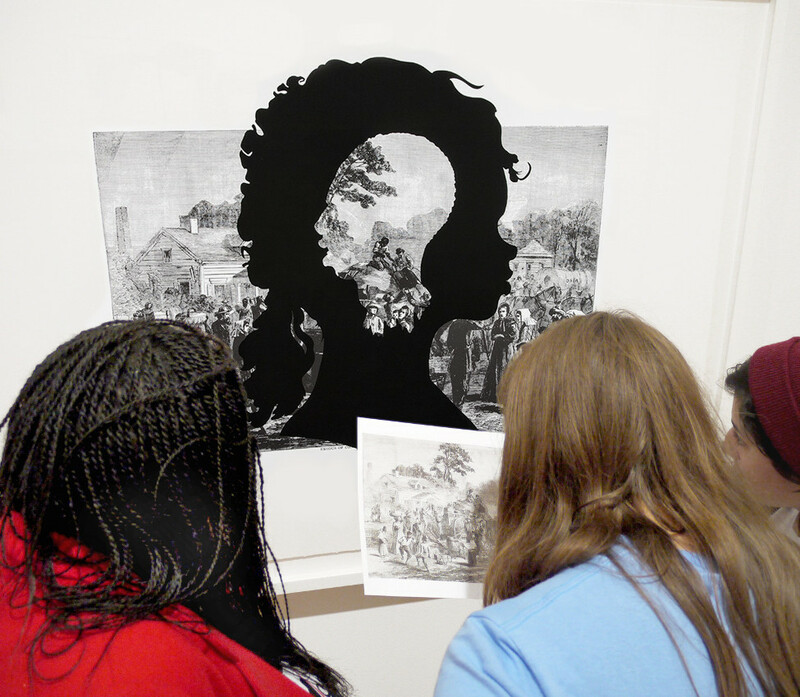 Drawn from these wide-ranging course materials and discussions, the exhibition presents five thematic sections. 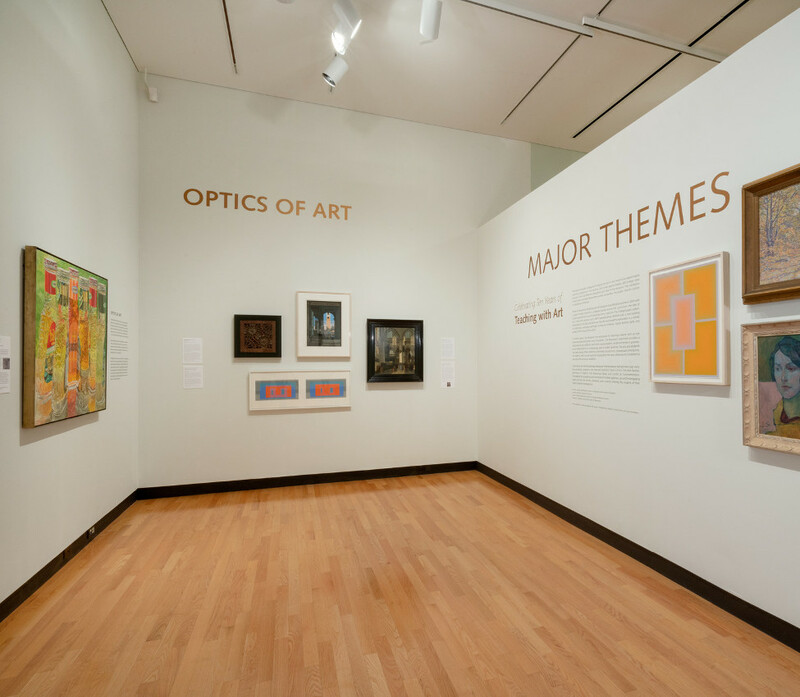 Optics of Art celebrates the fascinating insights gained through a rich array of scientific and mathematical approaches to analyzing artistic creation; The Non-Human illuminates the myriad ways we interpret, represent, and interact with animals, monsters, and machines, and includes works as disparate as a surrealist painting and a parlor dome with taxidermied birds; Afterlives of Objects considers the biographies of objects—where they come from, the journeys they take, and how they end up at museums; The Precarious Body looks at representations of the human body in art, and how they both reveal and conceal who we are; and Conflict & Commemoration brings together objects and works of art that reflect experiences of war. 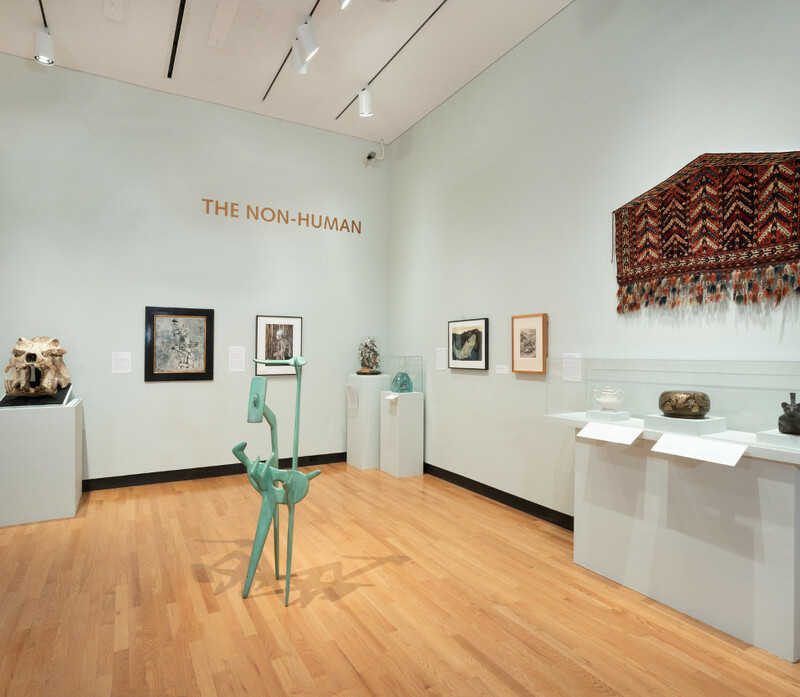 Labels written from the perspectives of faculty, students, and curators complement the diverse objects on view, more than a dozen of which are drawn from the Joseph Allen Skinner Museum, a 20th-century cabinet of curiosities and a treasure of Mount Holyoke’s campus. 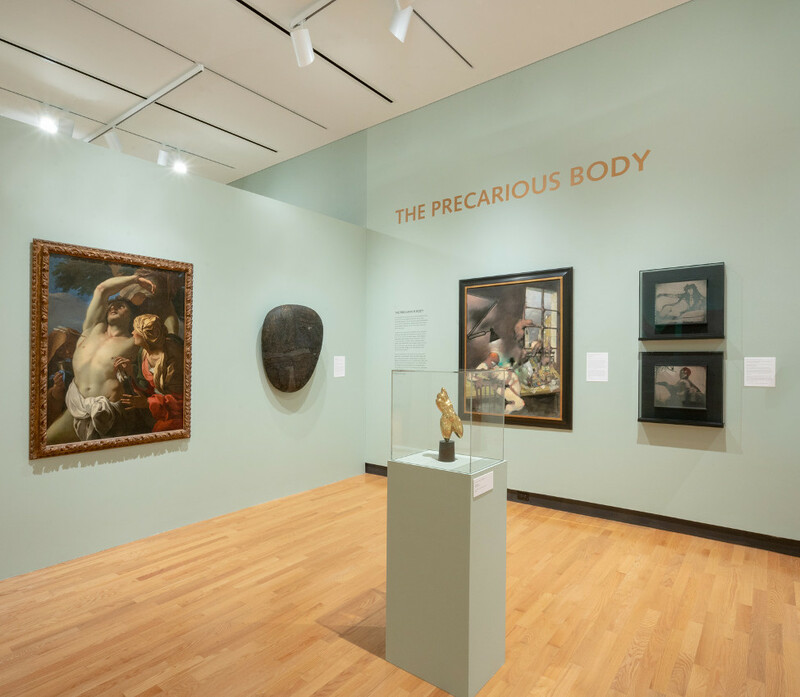 Over the course of its two-year run, Major Themes will evolve through select artwork rotations and the introduction of new student and faculty voices.